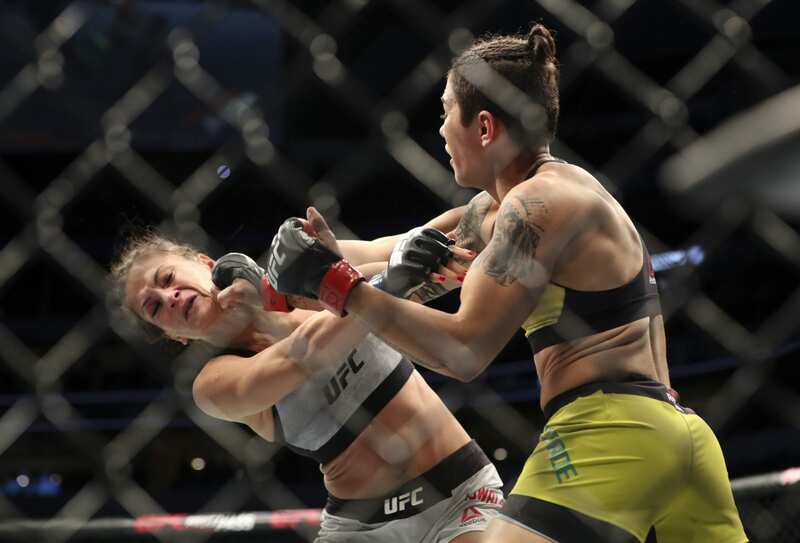 Before she slept Karolina Kowalkiewicz, Jessica Andrade offered to fight Valentina Shevchenko for the strawweight title. Potentially saving UFC 228. When the first ever women’s flyweight champion Nicco Montaño was forced out of her title defense against Shevchenko matchmakers had a choice. Scramble for a last minute replacement such as Andrade or scrap the fight altogether. As it turns out the local athletic commission wouldn’t allow the Brazilian to move up in weight. A curious decision to say the least considering Andrade fought at 135 pounds early in her UFC career. 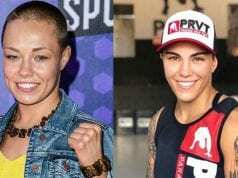 As a result of Montaño withdrawing from the fight, UFC President Dana White said the champion would be stripped of her title. And that Shevchenko will be booked in a title match later in the year. As for Andrade, she explained that as long as the fans are happy she is. No doubt her destruction of Kowalkiewicz will keep the masses entertained.